Established in 1984 and specialising in deep sewer and water main pipelines, the company expanded into all other areas of water and waste water treatment and general utility work. 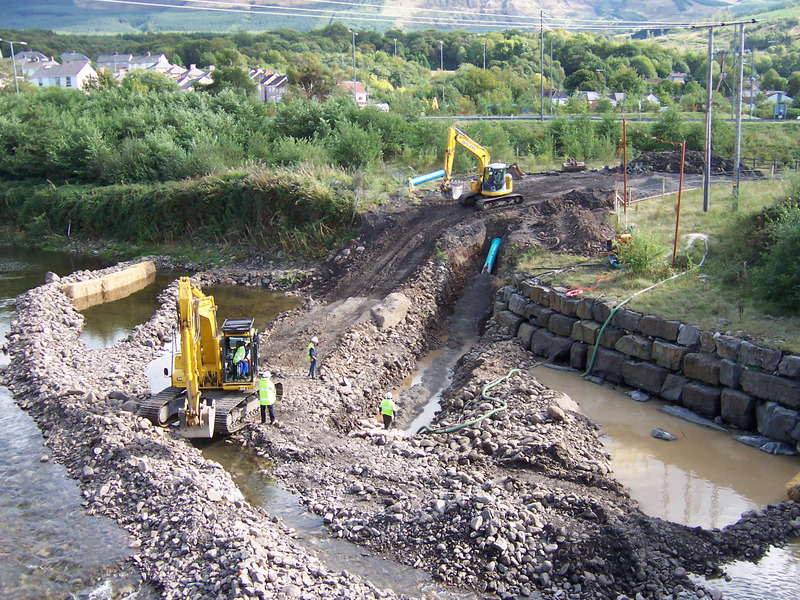 Lewis Civil Engineering offers total capability in the delivery of projects in the water industry. The highest standards of quality and customer service are achieved by a directly employed, experienced workforce and supported by an extensive modern plant fleet. This expertise has also enabled the company to enjoy an unrivalled health and safety record. It is the company's ethos to work closely with its clients and their representatives to achieve cost effective and innovative solutions to a wide range of engineering problems.